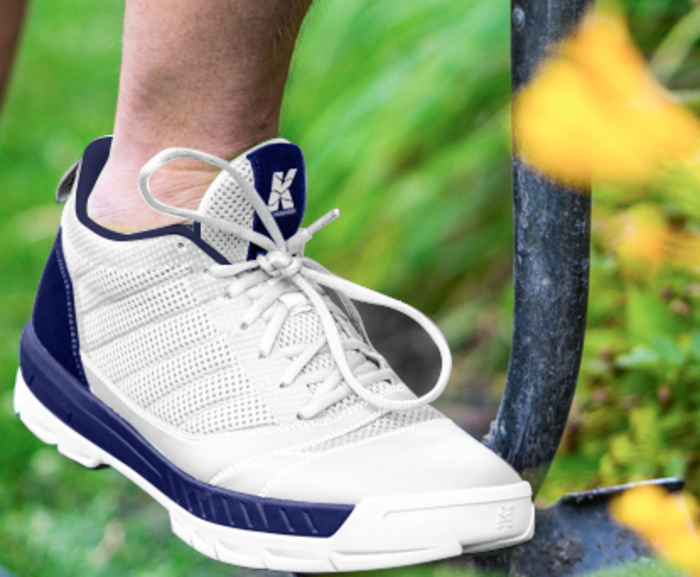 Raleigh, NC – Touting the new shoe as the perfect combination of bright white colors and lawn mowing function; Lawn & Garden footwear brand Kujo Yardwear announced their plans on Monday to launch a new colorway of their popular Yard Work Shoe, specifically targeted to dads. “Market Research shows that the only thing dads like better than mowing their lawn is wearing white, comfy shoes”, says Kujo Chief Marketing Officer, Kelsey Martin. She added, “Marketing a white, clunky sneaker designed for lawn mowing to dads is probably the easiest job I’ll ever have”. At Press Time Kujo Yardwear was planning their new line of Cargo Shorts. 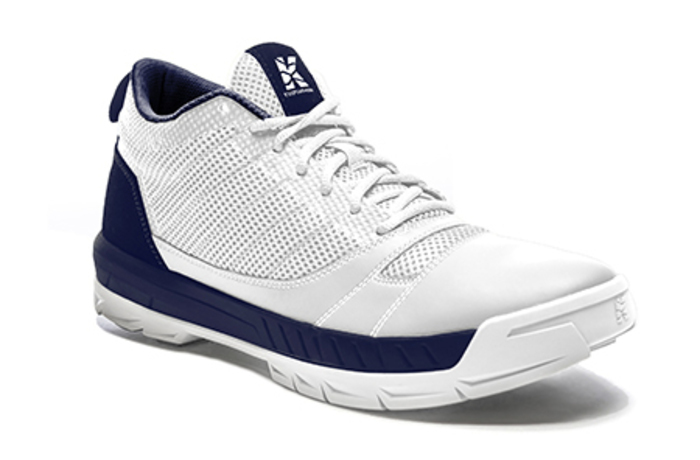 The Kujo Dad Shoes are available for purchase here.